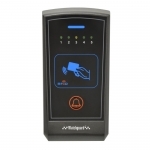 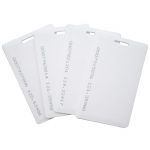 The Watchguard™ Standalone Access Control range comprises highly customisable RFID card/keyfob readers and reader-keypads that accommodate indoor, outdoor and vandal resistant applications. 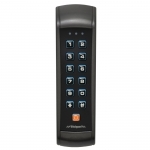 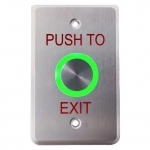 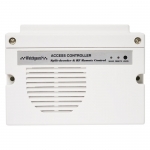 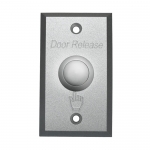 These self-contained access control systems are ideal for offices, small businesses and even in the home. 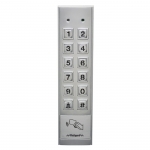 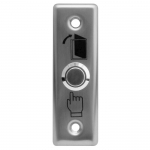 Each system is easy to install and to expand, with support for up to 3 additional access control readers possible on a single door strike.